/ Blog / Roofing / Why Are Strong Roof Warranties Important? Experts recommend that homeowners seeking professional roof replacement should also invest in strong roof warranties. Regardless of how new or durable your newly installed roof is now, you should still ask your contractor about their qualifications as well as a warranty that can help guarantee your investment is safe. Warranties work by offering protection and coverage should unexpected events occur to your newly built roof. Depending on the manufacturer, some warranties may last for a certain period of time or even last for a lifetime. 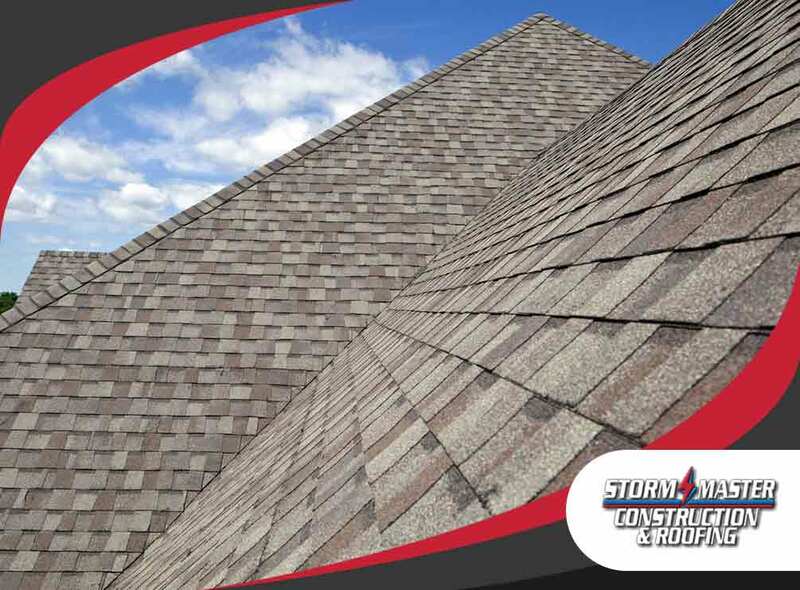 If you are going to invest in a new roof or you’re simply asking for professional roof repair, it helps to look for products that offer long-term protection and coverage instead of those that expire quickly. Homeowners who are aware that they are well-protected by solid warranties often feel safe and secure knowing that they have a warranty they could use once the time is right. This ensures that homeowners are certain that they have made the right investment without experiencing feelings of doubt or regret. One last way on how warranties can benefit homeowners is that they offer insight into the transparency and professionalism of a roofing contractor. Companies that offer warranties are generally seen as more reliable and more customer-oriented compared to ones that do not offer any protection of your finances. To get the best contractor, make sure to ask for their available warranties on various roofing materials as well as its duration.
. We serve clients in Denton, TX.